With the unbearable noise a few yards outside as the National Grid rip up the old gas pipes and tear in to the concrete, with this up loud and the window closed I could truly be a million miles away. 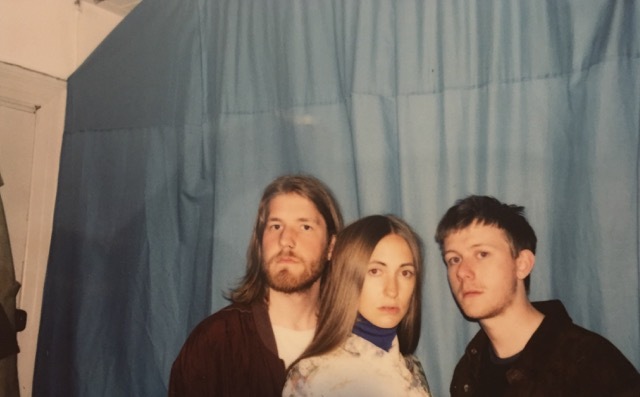 As far as softly palatable synth-pop debuts go, Danish trio CHINAH hit the nail on the head for subtle perfection. Straight from the group’s bedrooms in Nørrebro, Copenhagen, Away From Me transcends far beyond its humble beginnings as an expansive backdrop of driving basslines and grinding synths begin to build around its elegant vocal lines. Indulge for yourselves below.